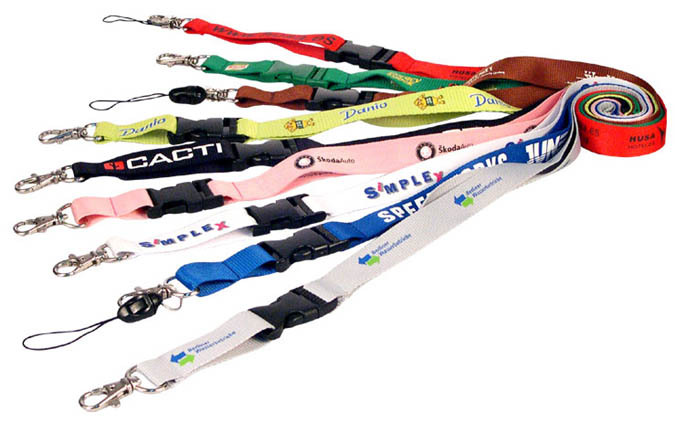 Printed lanyards are a great way to promote your event, sports teams or business. Your business logo or design can be personalized on lanyards by screen printing. If you are looking to design a lanyard, and don’t know where to begin please contact us and we will have one of our graphic designers speak to you about designing your professional lanyard to match your company branding. Your name and logo are some of your company’s most valuable assets and custom printed lanyards are a great way to display your company to prospective clients. 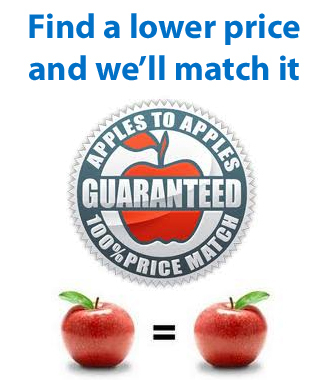 Set your company up for success by setting yourself apart from the competition.